Check out the link to our main profile "Drivetrain" below we have been one of the top booked bands on Gigmasters for many years. 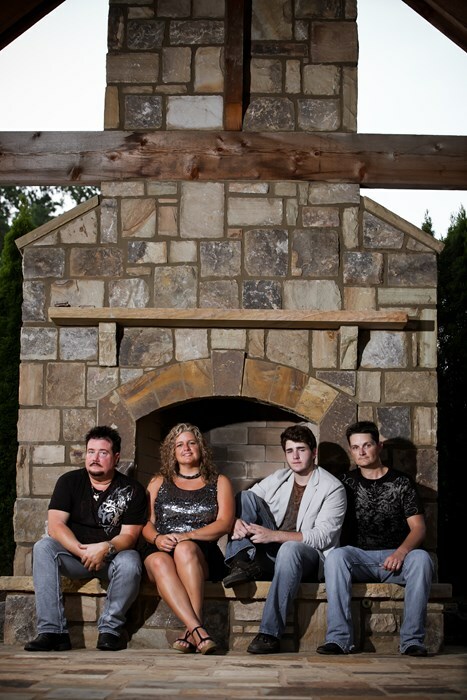 This page was created to promote our acoustic format. We are available from 2 to 6 pieces and can be totally mobile(no electricity) or with sound system. We Have many years experience with high end corporate events and working with Professional Event planners and understand and follow proper etiquette. We specialize in all styles of acoustic music, Current radio acoustic artists to Oldies, Bluegrass, Swing, Western, Classical, Celtic, Country. We can do a (Show) or perform as background/theme music. 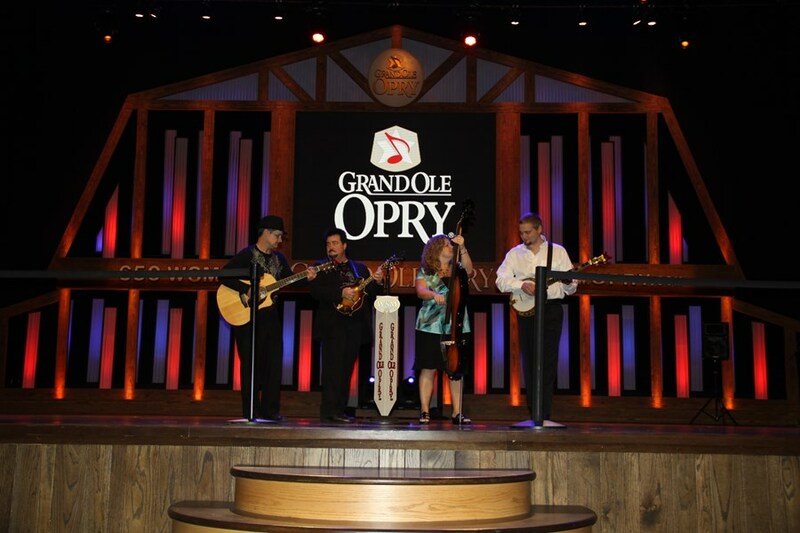 Our 2011 Grand Ole Opry appearance was Bluegrass/Country. 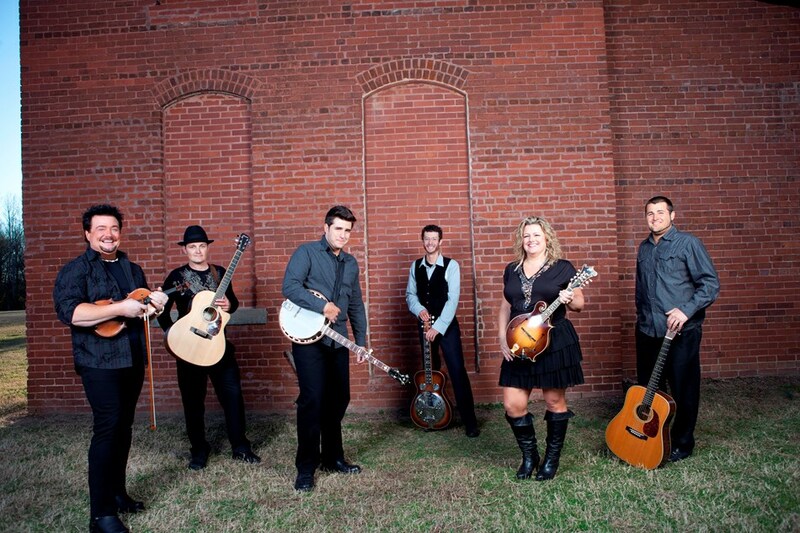 Give us a call we would love to perform at your next event. Randy was absolutely great! He really went above and beyond to be accommodating and make our bachelorette/wine tasting a success. We had a special request and he was kind enough to make it happen without trying to gouge us for more money. Speaking of which, how can you go wrong with no hidden fees? He was the only quote I received that included absolutely everything (except tip) AND he offered the best price! The bus is very comfortable and clean, there's room for you to bring your own beverages, and there's a tv that you can watch movies on. This was a great experience and I would not hesitate to use this service again myself or recommend it to a friend. We all had a fun time with Atlanta Limo Bus and they were very accommodating. Please note Drivetrain will also travel to East Point, Lawrenceville, Lilburn, Mansfield, Norcross, Thomasville, Decatur, Hampton, Mc Donough, Howard, Red Oak, Morrow, Stone Mountain, Tucker, Redan, Stockbridge, Clarkdale, Jonesboro, Rex, Locust Grove, Marietta, Ellenwood, Inman, Riverdale, Fayetteville, Forest Park, Griffin, Lovejoy, Conley, Jenkinsburg.